We've been selected for Sadiq Khan's #GoToGrow programme! 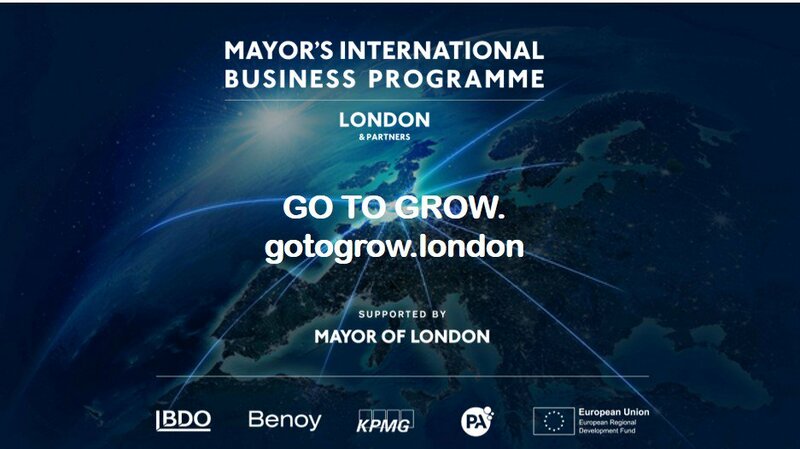 We’re really excited to be selected by London & Partners for Sadiq Khan's #GoToGrow programme. The programme offers mentoring, expert advice and real business opportunities to high growth companies who want to expand out of the UK. This selection follows an exciting year for the us, as our headcount has doubled so there’s now more than 30 of us based at the Manchester Science Park. 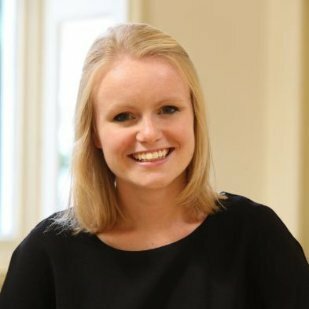 This wave of talented new hires has helped to drive greater expertise and momentum in the business as we look to expand on a global scale. You may have read back in Janauary that Jonathan Wall – currently Chief Digital Officer at fashion brand Missguided – joined our board of directors, bringing a wealth of valuable experience in developing retail offerings across web and mobile apps. Meanwhile Lee Spooner was appointed as Senior Product Manager earlier this year. Previously he was Digital Lead at Kingfisher – the largest home improvement retailer in Europe - where he headed up the design and development of KBB planning and visualisation tools. About the selection, our CEO David said: “It’s testament to the hard work of our team, who constantly strive to stay at the forefront of innovation across a range of technologies such as artificial intelligence, augmented and virtual reality. We have ambitions to tap into the huge opportunity offered by the home renovation market on a global scale, and are in an excellent position to power this expansion in the coming months and years. DigitalBridge is on a mission to help anyone design beautiful living spaces for themselves and their family. Our web-based technology integrates directly into a retailer's website reducing the friction that occurs during a kitchen or bathroom design process, accelerating the purchasing cycle and increasing conversion. Empowering people, like you or me, to design living spaces that conform to regulatory requirements, design rules and ergonomic design.